RAILWAY GROUP D Exam is closing its days for exam. The RAILWAY GROUP D Exam is going to happen in 1 month. So, its time to prepare for Exam. We are going to share Tips to crack RAILWAY GROUP D Exam in quick time. 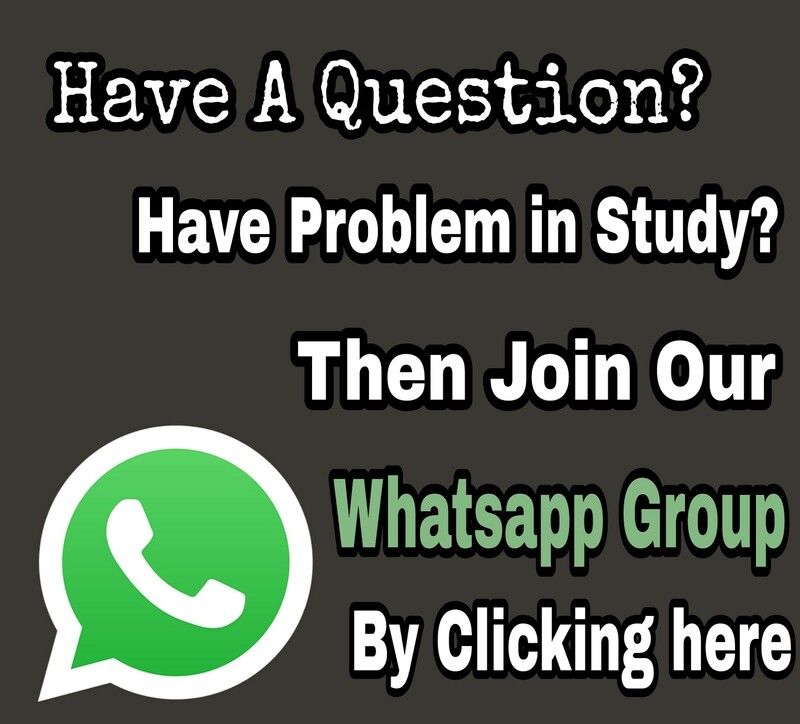 Follow our plans, to crack RRB Group D exam . Get familiar with Syllabus: Download RAILWAY GROUP D Civil Service exam syllabus now, and know every chapter of every subject. Get known to whole syllabus is the first thing to do before studying. Acknowledging the syllabus will help to avoid extra unnecessary things. Get Familiar with current affairs: RAILWAY GROUP D aspirants should well know latest things, matters happened in our country. They should update themselves with all current affairs. Acknowledging Basic Things: Read whole subject, and don't know about basic things are the baddest things ever for a RAILWAY GROUP D aspirant. Know all basic things like G.K, Current affairs, Indian History, Indian Geography, English & more. Clear Handwriting: Try to make handwriting as good as you can. Handwriting has a great impact on examiners.